THURN Group supplies survey equipment for all your underwater survey requirements. Sonars for bathymetry, imaging, scanning, and sub-bottom, including pole-mount, hull-mount, towed, and ROV/AUV/ASV mount. 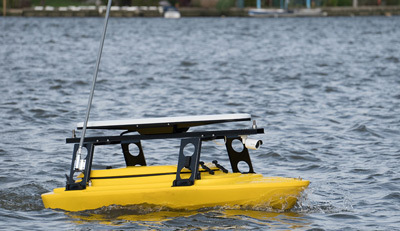 In addition we offer fully integrated systems, including survey-ready compact manned and unmanned surface vehicles. 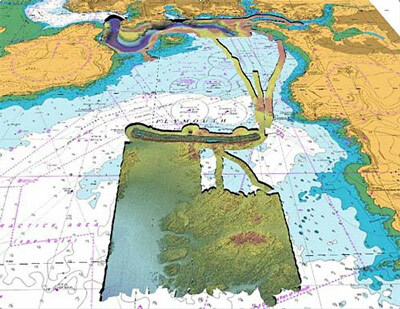 Sub-bottom profilers and sub-bottom imaging systems using the latest CHIRP technology to provide highest resolution of the shallow sub-seabed. Pole-mount, hull-mount, towed, and ROV-mount systems. A range of beamforming and interferometric multibeam sonars. Wide swath mapping sonars for shallow water survey tasks. Options for pole-mount, hull-mount and AUV/ROV/ASV mount. 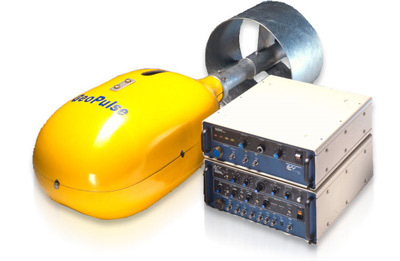 Flexible multi-frequency sonar imaging systems for surveys, including search and rescue. Also available in combined sub-bottom and side-scan configurations. Single-beam scanned sonars, with the highest quality and highest resolution on the market. A wide range options to suit different applications, including Marine Engineering, Site Inspection, Search and Recovery, Underwater Vehicle Instrumentation and Surveillance. 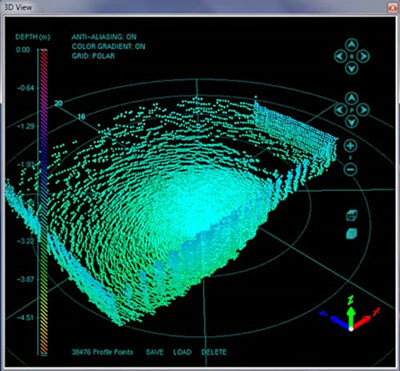 Windows-based Sonar Processing Software for the Kongsberg Mesotech single-beam scanning sonar and altimeter products. A range of compact survey vessels, both manned and unmanned, with flexible survey configurations. For nearshore and inland waterway applications. 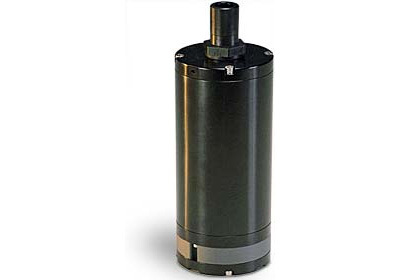 Underwater altimeters ideally suited for deep ocean applications, primarily for underwater vehicles (ROVs & AUVs). 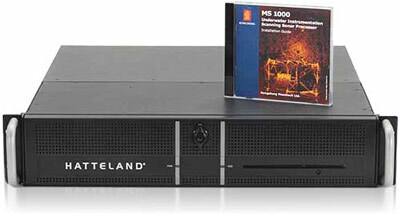 Various depths and frequencies are available to suit different applications.